National Organization of First Nation Lands Managers which will actively network towards the enhancement of professional development and technical expertise in the functions of Lands Management and which will also incorporate First Nations values and beliefs in Lands Management always keeping in mind the grass-root practices when dealing with Lands Management. As stewards of the land we are committed to empowering land managers to the highest standards of ethics and professionalism. We are responsible for the sustainable management of our ancestral lands for future generations. 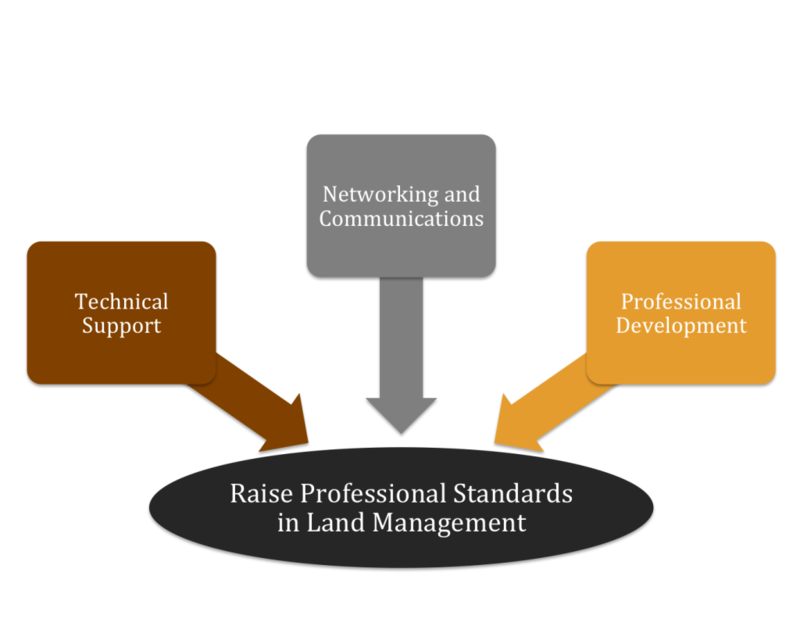 To raise professional standards in Land Management, NALMA’s mandate focuses on three areas. Networking and Communication: NALMA will provide a channel for successfully networking through open lines of communication, knowledge sharing, and the establishment of partnerships and strategic alliances across Canada. Professional Development: NALMA will provide training and capacity building opportunities for First Nation Lands Managers.